For advice and representation in Crime & Family Law see whether our specialist departments can help you or someone you know. MK Law Solicitors has dedicated its services to clients involved in criminal and family proceedings. Each case is different, that’s why our lawyers treat clients with the care, consideration and utmost respect whilst providing expert legal advice and representation. We aggressively support our clients’ interests and always strive to identify a position of advantage to maximise your chances of success. For all of us at MK Law it is never ‘just another case’ because we know it is an individual’s life, liberty, reputation, livelihood or family life that we are protecting. MK Law is recognised as one of the leading law firms in London and the surrounding counties, dealing with many of the country’s high profile legal cases. 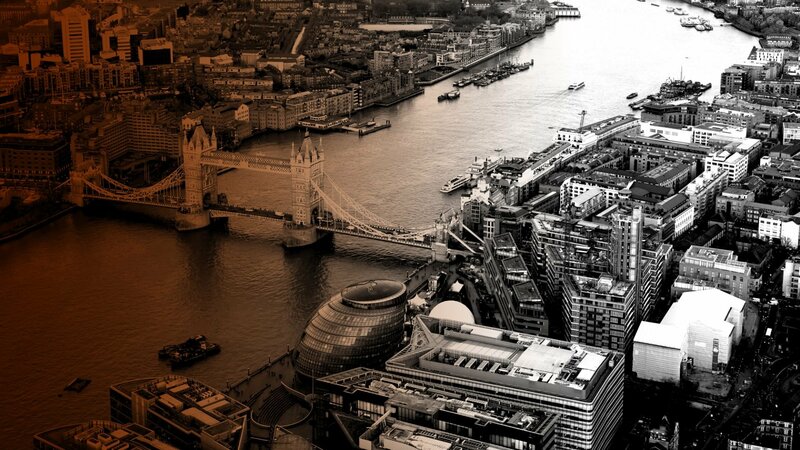 From our offices in Bromley and Old Street we provide legal services nationwide 24 hours a day, 365 days a year.